So this is pretty special. 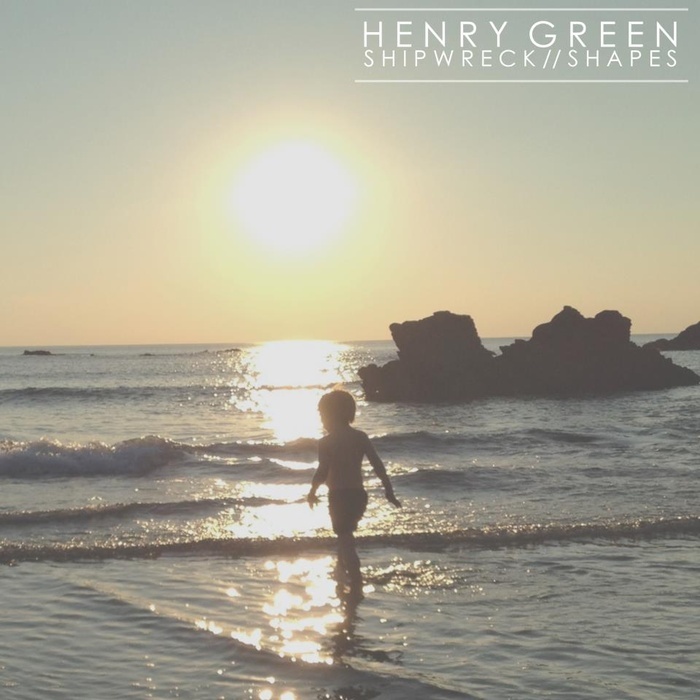 Introducing to you, hopefully for not the last time, a new singer songwriter by the name of Henry Green. Henry Green quivers and conveys all of this heavy-handed emotion beautifully and with such simplicity on his recently released debut single, "Shipwreck". Armed with nothing but an acoustic guitar, and a few ghostly echoes in the background he is still able to move mountains - "I don't want to swim away from what we had".